Comment: One bedroom wall of small upper floor condo. Comment: Home in Somersett. 10 years old. Furnance seems to cycle too often in colder weather. Comment: Want to insulate eaves/porch cover/patio cover to prevent icicles and upgrade R49 to R60 throughout. Comment: We would like some additional insulation in our attic. Dynamic Drains and Custom Plumbing, L.P.
Reno Insulation Contractors are rated 4.92 out of 5 based on 5 reviews of 1 pros. 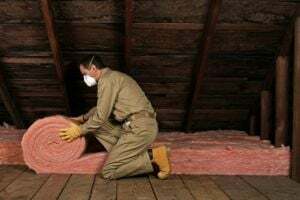 Not Looking for Insulation Contractors in Reno, NV?